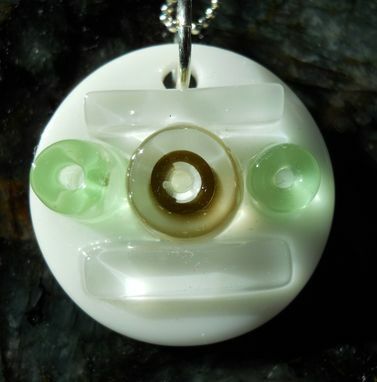 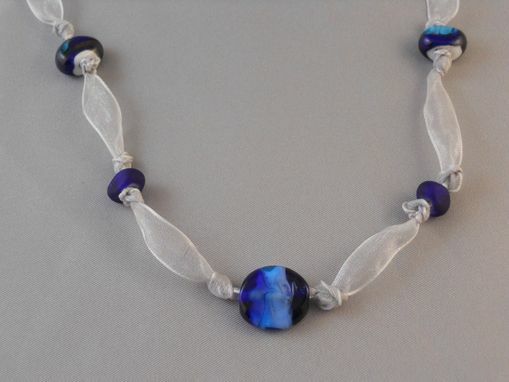 Handmade glass jewelry adds a one of a kind touch to wedding party accessories. 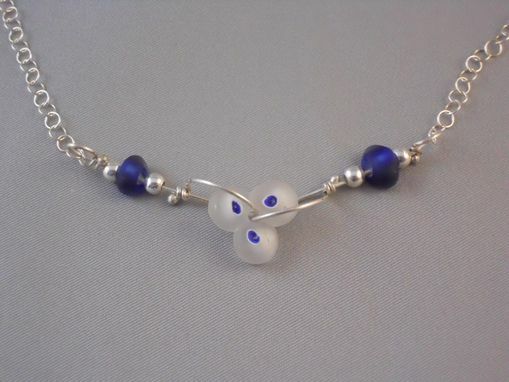 The glass and sterling silver wire act as a beautiful and simple compliment to any wedding attire. 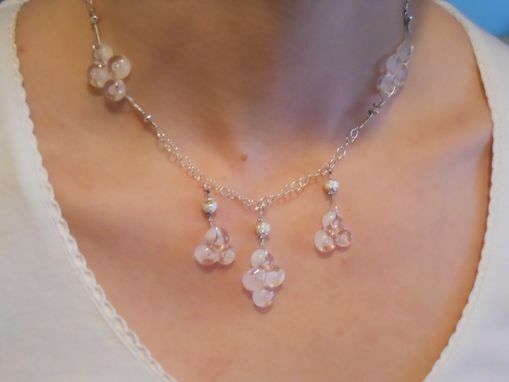 Custom jewelry options include necklaces, bracelets, earrings and hair accessories for the bride, bridesmaids, and flower girl.